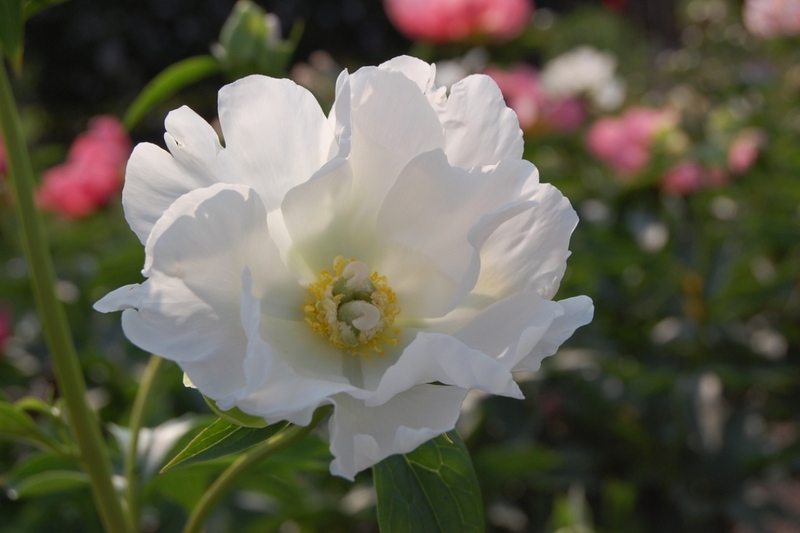 Paeonia emodi (Paeonia emodi): growing, planting, caring. The tallest of the herbaceous peony species, and a parent of the popular hybrid ‘White Innocence’. Full description for Paeonia emodi not yet available.